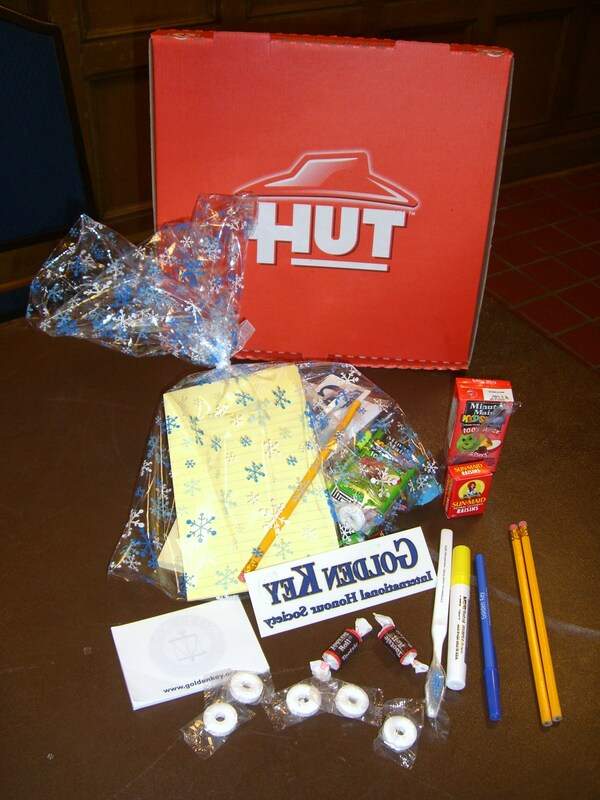 During the recent University of Michigan Golden Key chapter general meeting, members had the opportunity to make a free study pack with materials they might need to prepare for final exams and projects. Materials included: pencils, pens, paper, highlighters and Golden Key branded items. Members also got to enjoy massages during the meeting.